Servicing at Kemsing Motor Company is carried out in a few different options to give you the choice as to how your vehicle is cared for and also to give cost effective service. We carry out services to the manufacturers recommended intervals or in fixed price servicing to ensure you vehicle is in tiptop condition. 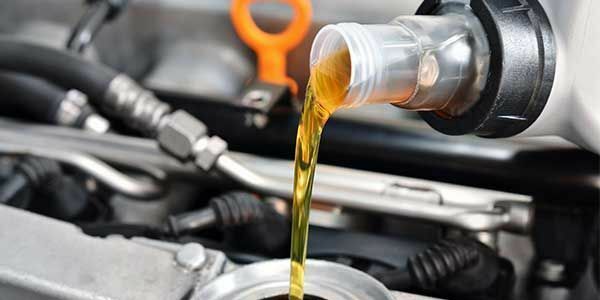 Modern vehicles use a whole range of different oil grades in the engines .we stock various different types of oil and only use the highest quality Fuchs engine oils to ensure optimum lubrication and the correct oil for your car. We also only fit oem quality filters in line with manufacturers warranties and ensuring the highest quality. We can also reset your warning lights, stamp service books and update manufacturers online service records.